Welcome to Hot Truck Deals! Choose your favorite pictures and have a link to your list appear here! 01/20/2019 1:46:41 PM - ZontidypeIsodo just joined Hot Truck Deals New Member account created and Activated for use. 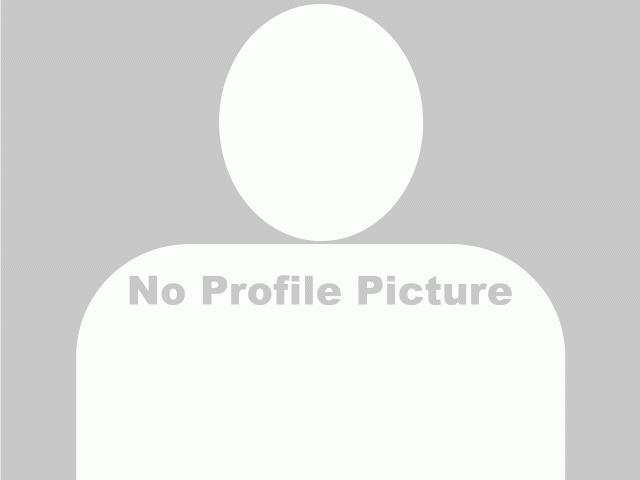 11/21/2016 10:53:56 PM - Dollwalker just joined Hot Truck Deals New Member account created and Activated for use. 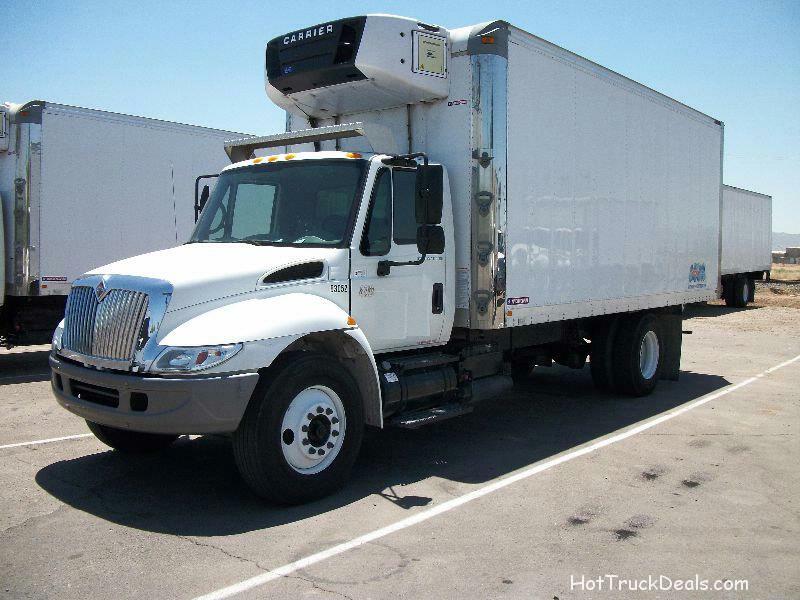 09/15/2014 9:40:59 PM - H1Flyer just joined Hot Truck Deals New Member account created and Activated for use. 05/06/2013 11:03:24 AM - Rod just joined Hot Truck Deals New Member account created and Activated for use. 04/12/2013 3:16:11 PM - vaughn044 just joined Hot Truck Deals New Member account created and Activated for use. 03/18/2013 9:54:37 AM - grucha just joined Hot Truck Deals New Member account created and Activated for use. 03/08/2013 2:36:10 PM - tank just joined Hot Truck Deals New Member account created and Activated for use. 10/16/2012 7:37:45 PM - gjocelyn just joined Hot Truck Deals New Member account created and Activated for use. 09/19/2012 8:49:32 AM - lewisrodr just joined Hot Truck Deals New Member account created and Activated for use. 07/04/2012 8:03:18 PM - katybrick just joined Hot Truck Deals New Member account created and Activated for use.